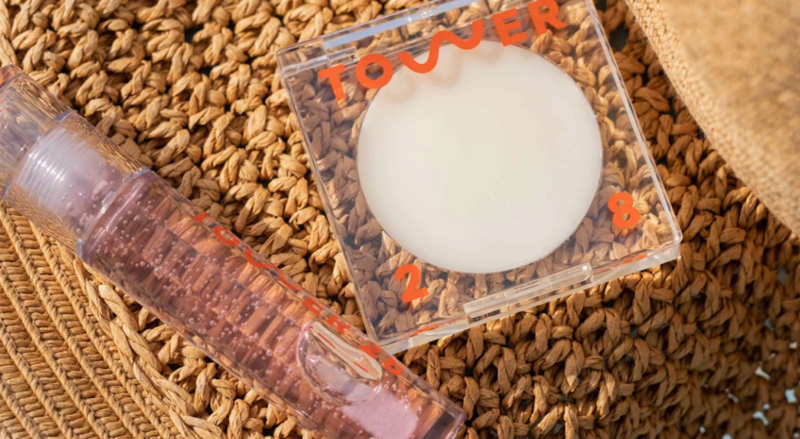 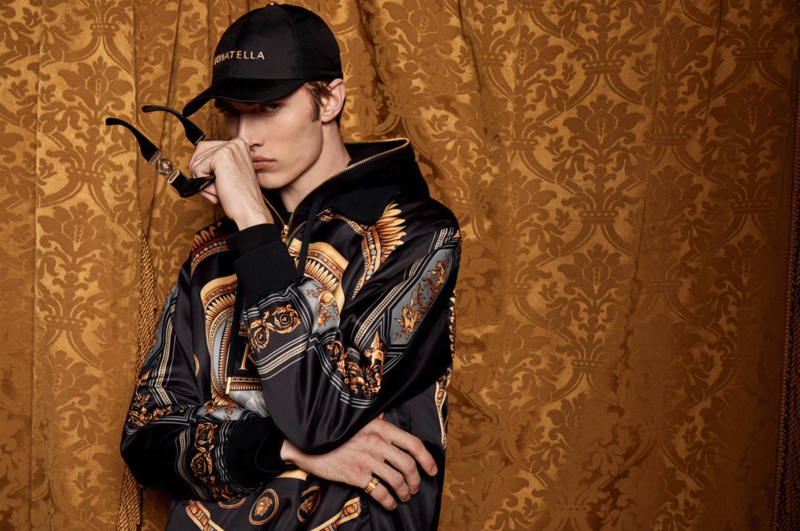 A first look at one of the most exciting designer fashion collaborations of the year has officially been revealed, and it does not disappoint. 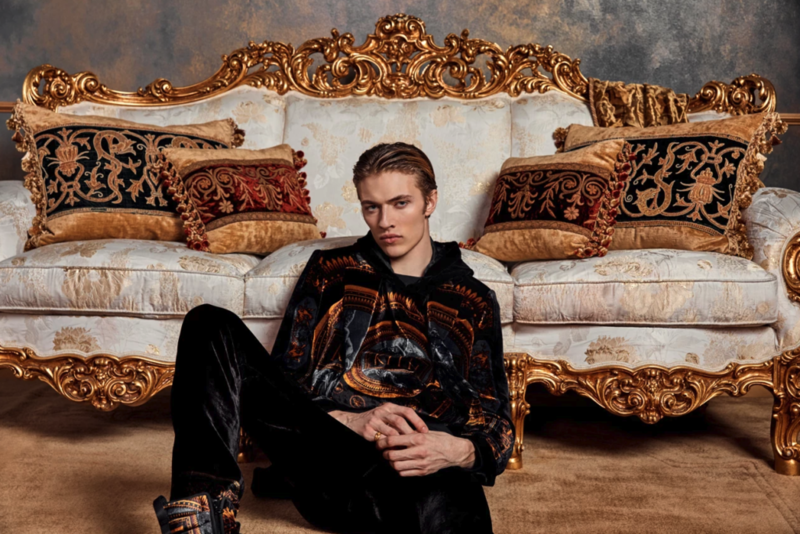 Streetwear label Kith has teamed up with the legendary style house Versace for its must-have Kith x Versace collaboration range – and star models Bella Hadid and Lucky Blue Smith have just been unveiled as the faces of its debut campaign. 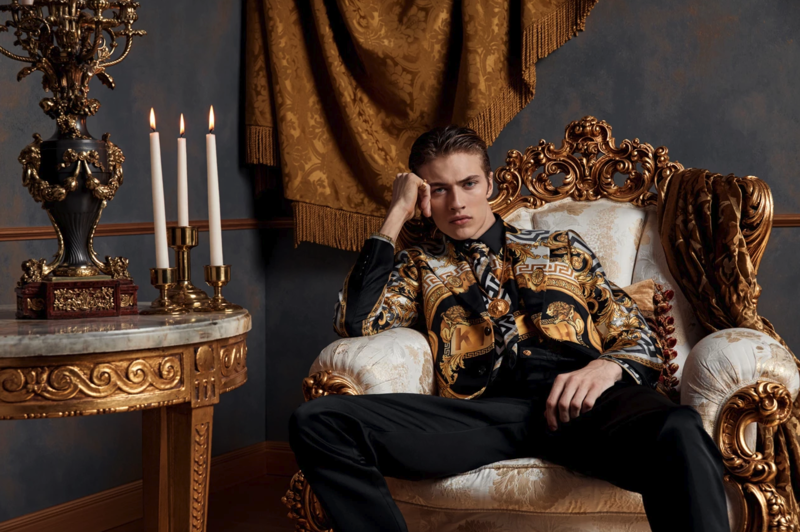 The comprehensive collection is set to drop at online at kith.com, at Kith stores, and at select Versace flagship locations internationally on February 15. 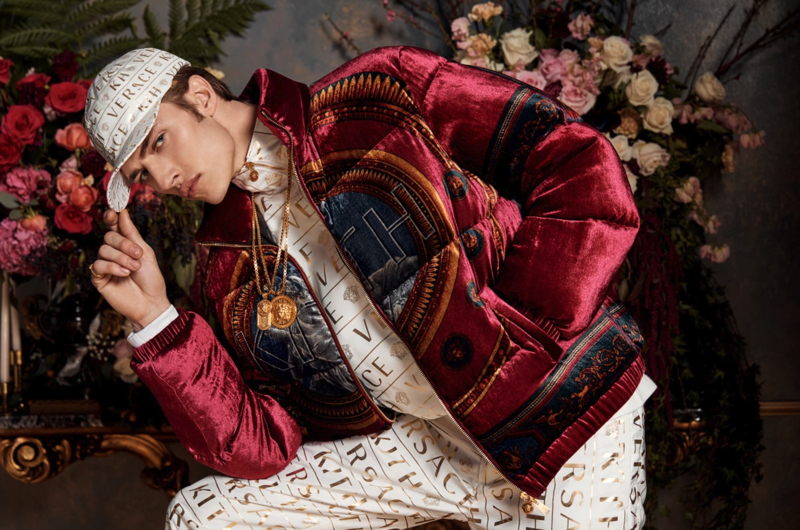 Featuring over 100 pieces for men and women – including puffer jackets, denim, logo bodysuits, shoes, coats, and many more garments and accessories – the Kith x Versace range has so many crave-worthy options for you to fill your shopping list up with. 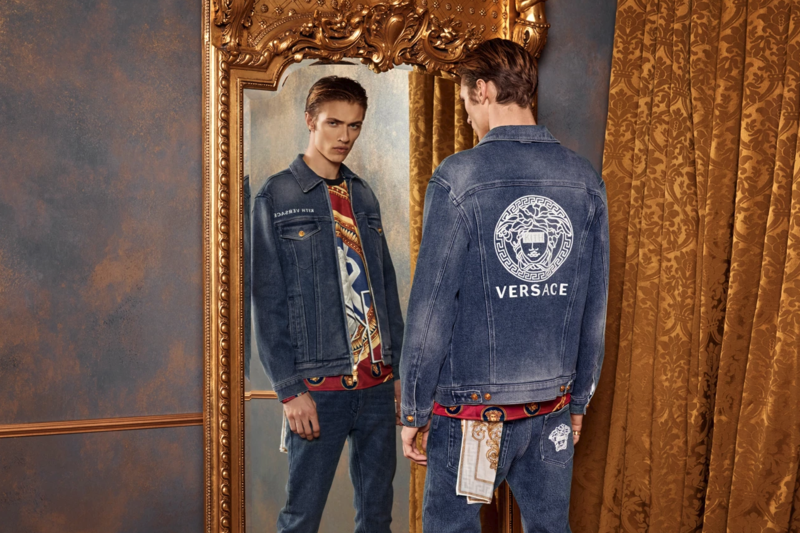 It’s no name-only collaboration either: each of these garments fabulously blends rich and elaborate Versace patterns with the trending streetwear pieces we need in our modern wardrobes. 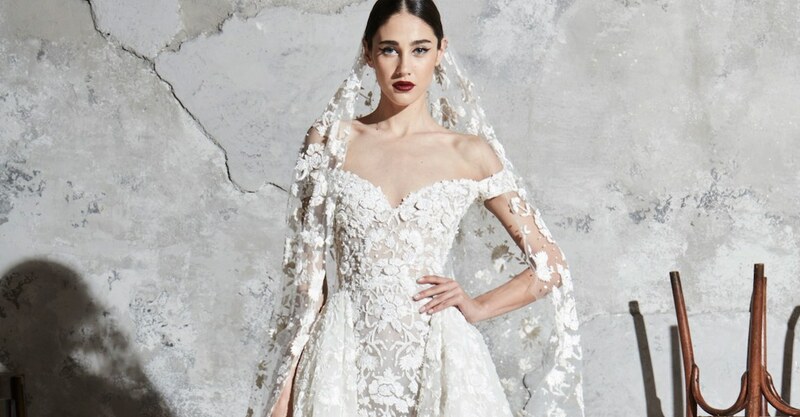 We can’t wait to see these garments in action! 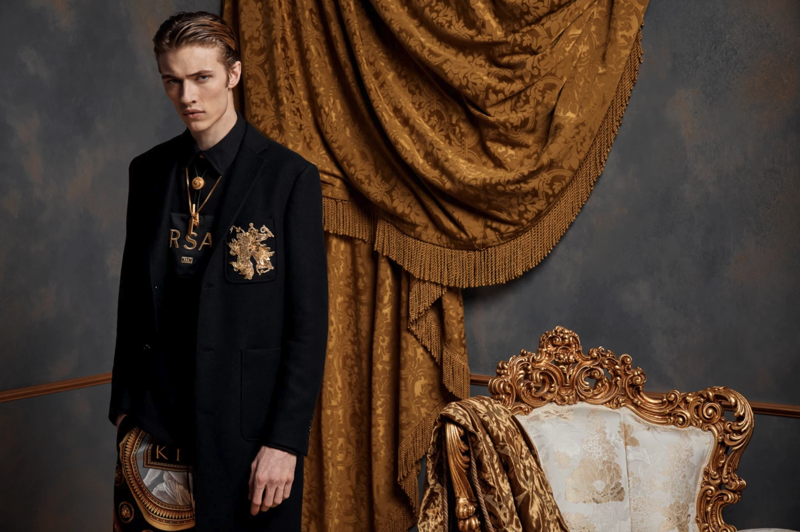 Click through the gallery below to view the first Kith x Versace collaboration campaign. 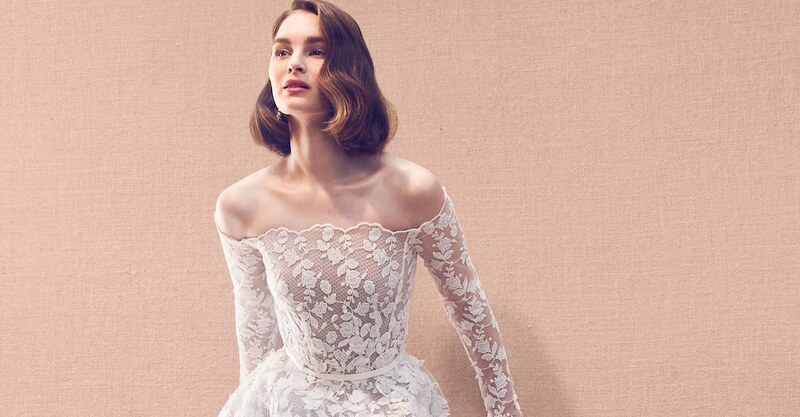 More fashion news from Bella Hadid. 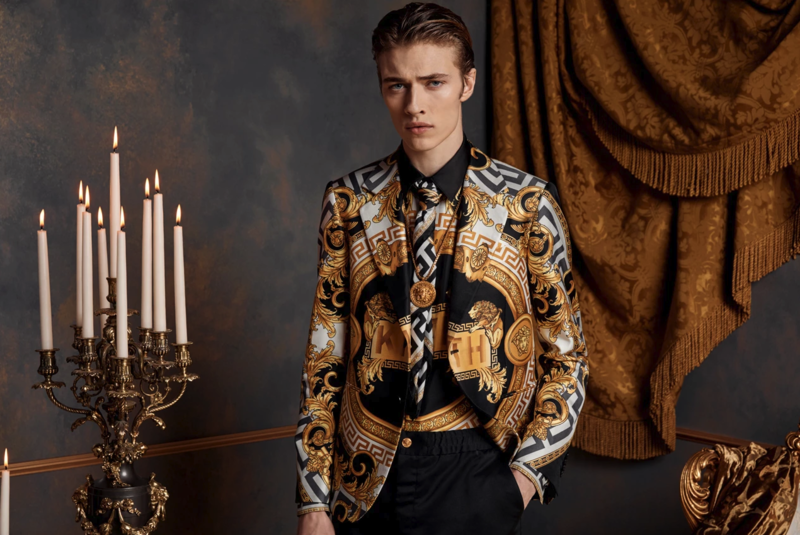 More style collaborations to look out for.